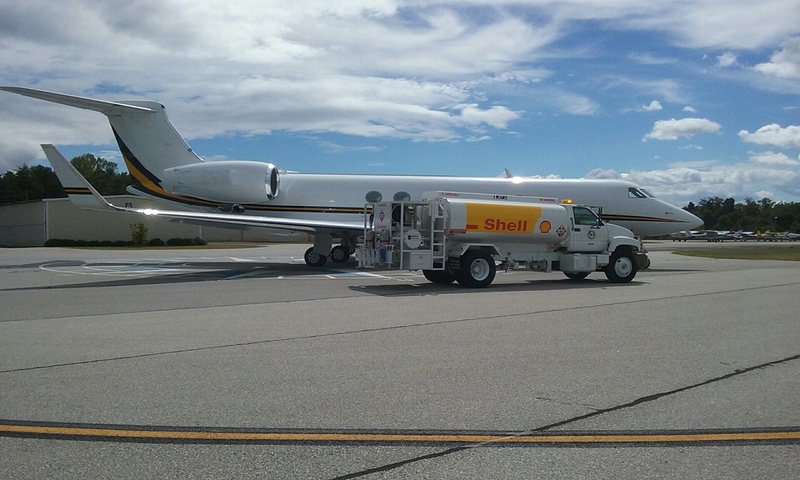 Oconee County Airport offers Shell Aviation Jet-A and 100LL fuel. For your convenience our Jet-A is premixed. Full Service Jet-A with over the wing and single point capability. Full Service Avgas as well as a Self-Serve station at a discounted price. 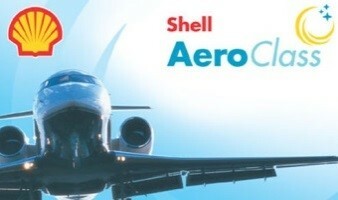 Oconee County Regional Airport participates in the Shell contract fuel program for corporate and private operators. 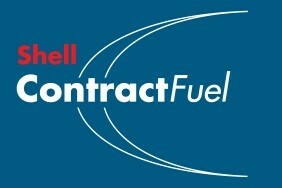 Please contact Shell Aviation directly at contractfuel@easternaviationfuel.com for more information or visit Eastern Aviation Fuel to set up a contract fuel account. Oconee County Regional Airport accepts the Government Air Card for all of our Military/Government operators.